Ebooks are electronic, downloadable books that can be accessed on an ever-growing number of eReader and handheld devices, like the Kindle, iPad, iPhone, Barnes & Noble’s NOOK, Android tablets, and your home computer. Millions of readers purchase ebooks each day. By publishing an ebook, you can more easily share your unique knowledge and ideas with readers all over the world. 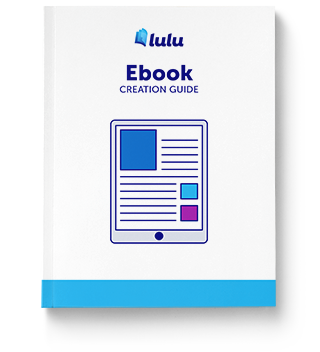 Download the Ebook Creation Guide and get started! 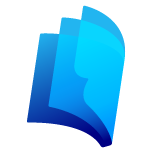 Once you have read and followed these guidelines for preparing your manuscript, the Lulu EPUB Converter can be used to create an ebook in EPUB file format. These guidelines do not guarantee success on your first conversion attempt, but by following these instructions, your chances of success are greatly improved. What types of manuscript files can be converted to an ebook in EPUB format? How much does it cost to publish an ebook? If you are a do-it-yourself publisher, there is no cost to use our free tools to convert and/or publish your EPUB and PDF format ebooks. If, however, you would like a little assistance, we offer several affordable ebook publishing packages.